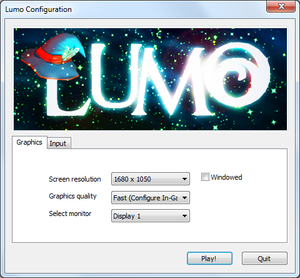 Playable, however the main menu may be only partially visible depending on the vertical resolution. Settings should be adjusted beforehand in a 16:9 aspect ratio. Use keyboard shortcut Alt+↵ Enter or activate it permanently in the launcher. See Windowed. No in-game setting but AF is used. The launcher can be accessed by holding ⇧ Shift during start-up or with the -show-screen-selector command line argument. When activating windowed, the desktop resolution can not be selected however. Control orientation can only be changed at the start of a new game. Mouse not used during gameplay. Remapping "Jump" also changes the selection button for menus. Control stick can't be changed. 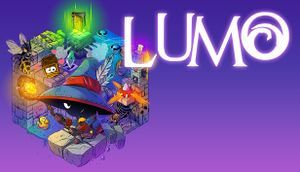 Remapping in the launcher does not work at all. This page was last edited on 14 April 2019, at 04:33.